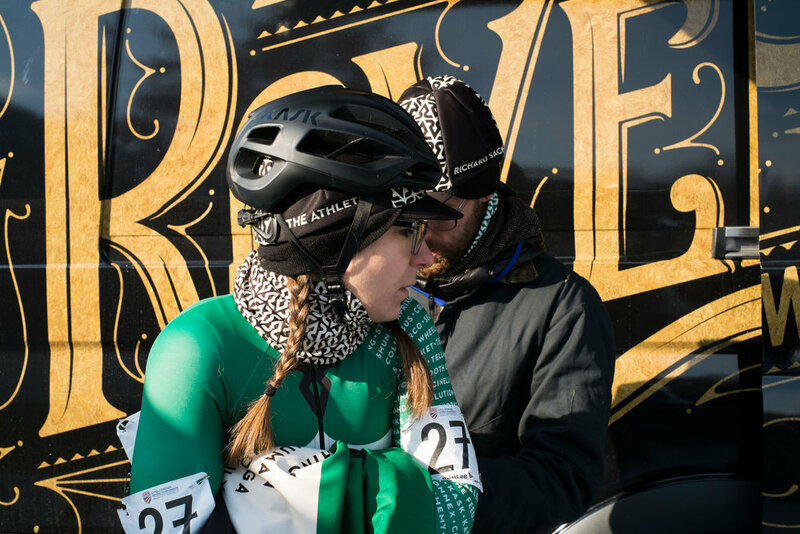 The 2017 edition of cyclocross nationals featured challenging conditions for racers and mechanics alike. 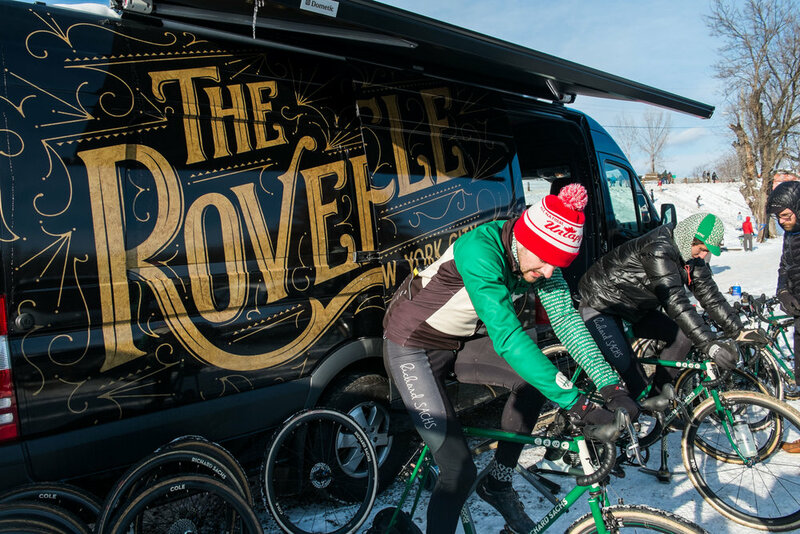 To Be Determined's official mechanical partner, The Rover Cycle Co, was in attendance working with the Richard Sachs Cyclocross Team. 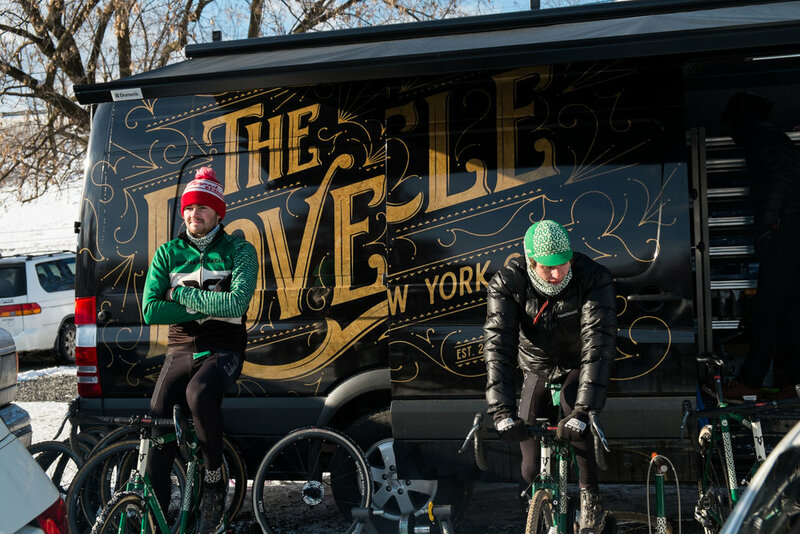 To Be Determined's own Roger Parmelee documented the experience from start to finish including initial equipment preparation, race warm-ups and of course post-race celebrations. 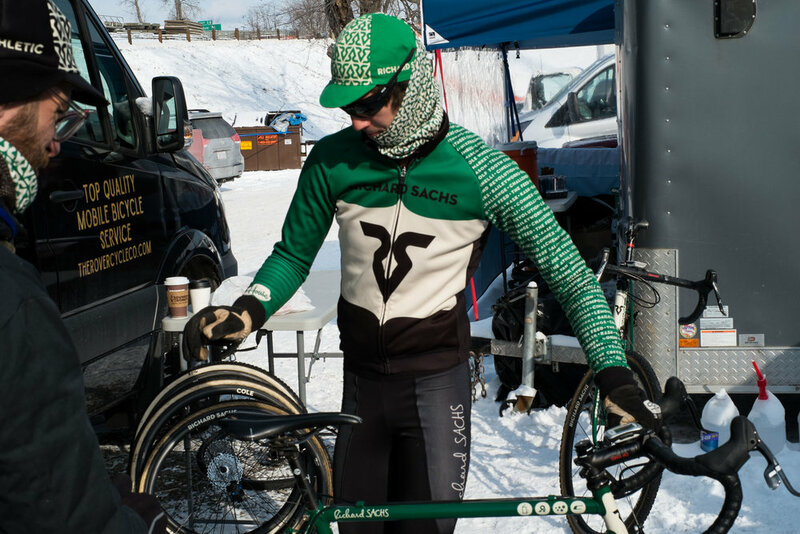 For additional #CXnats action, don't miss Colin Keaveney's and Matthew Vandivort's galleries of the action HERE and HERE. The Rover started the week getting BRITTLEE BOWMAN'S bikes 100% That started w/ getting every part clean. DAN CHABANOV getting ready to pre-ride on Saturday afternoon. BRITTLEE BOWMAN was feeling the conditions change by the minute. 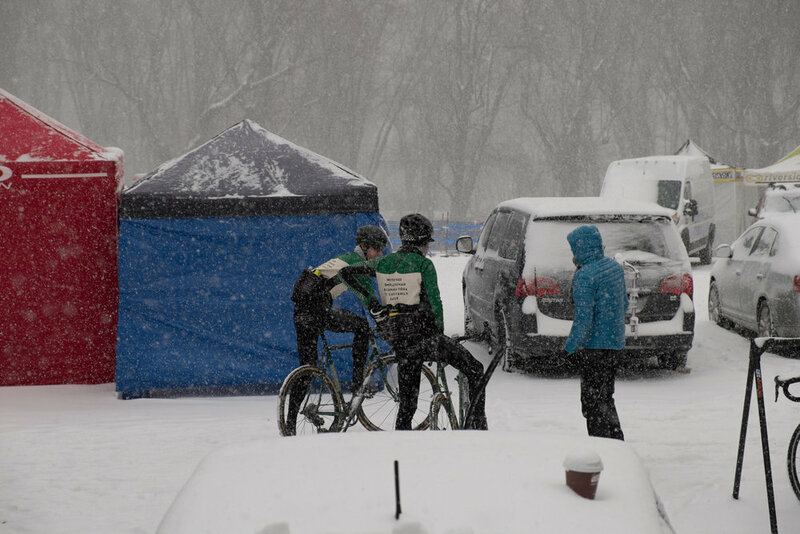 DAN LANGLOIS lead mechanic was hard at work making sure everyone had traction when the team had to get off the bike. While SAM and DAN were out pre-riding BRITTLEE spun the legs out inside "The Rover"
The theme of the week was the weather. Sunday was sunny but cold compared to the gray, cold and snowy on Saturday. Last second double check. All systems a go! What a weekend and what a crew!!! Thanks to everyone who made for great memories!